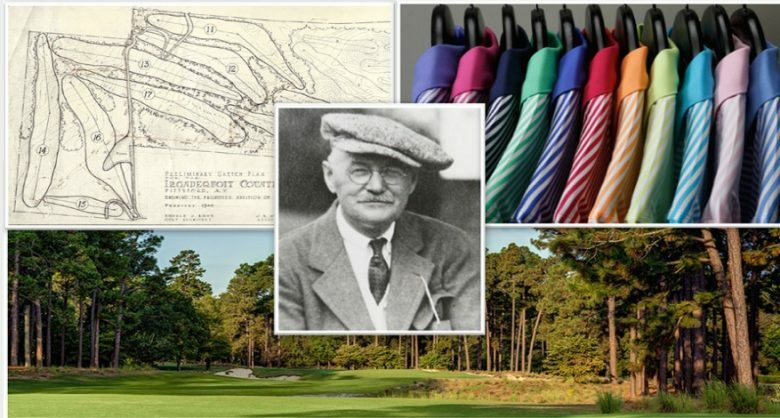 In 1899, a talented young golfer, greenkeeper and club maker from Dornoch, Scotland, named Donald James Ross emigrated to Boston with his golf clubs on his back and a few dollars in his pocket. 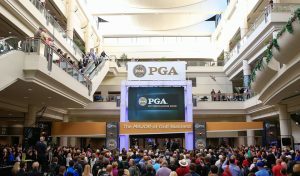 This young golf enthusiast brought his knowledge and abilities to America at a time when the sport was in its infancy. Today, golf purists consider his golf course designs both timeless and classic. He was a genius at creating strategic challenges while retaining and enhancing the natural beauty of the land. He understood the inseparable relationship between design and construction. 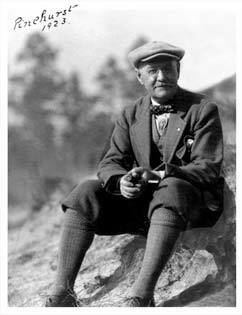 His legacy is the foundation of golf’s ‘Golden Age’ (1910 – 1940). Donald J. Ross’s letters and diaries reveal a man who valued hard work, scrupulous attention to detail, exacting standards, innovation and style. 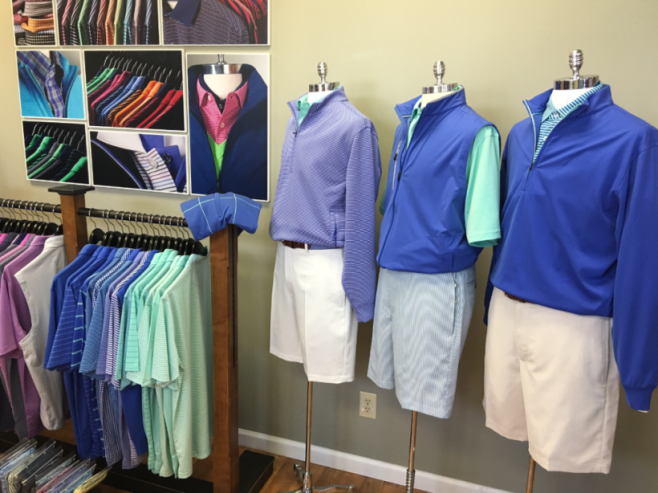 Today, these are the driving principles at Donald J. Ross Sportswear, and are woven into all aspects of the manufacture, design, and distribution of their apparel. Only the world’s finest fabrics and most current technologies are used in an effort to create products that are well styled, a comfortable fit and and hard-wearing. 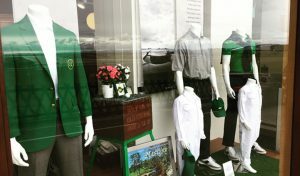 We have been working closely with Donald Ross Sportswear for the past two years and it’s proved to be a fruitful partnership with their products a firm favourite with our customers. They create beautiful patterns within their collections. After viewing and selecting our spring/summer 2017 lines it’s clear that the creative patterns, colours and designs are stronger than ever. The fabric quality compliments the generous cut allowing full flexibility and range of motions. 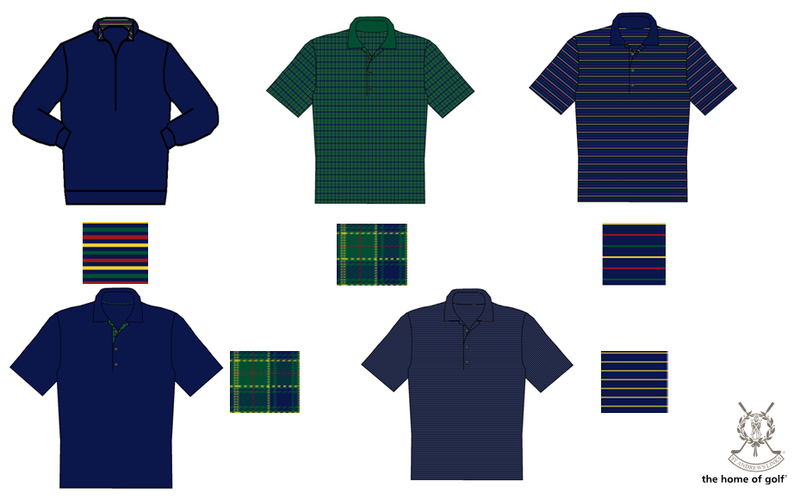 In addition to our seasonal collections, we are introducing an exciting new technical performance fabric into our official St Andrews Links Tartan line. 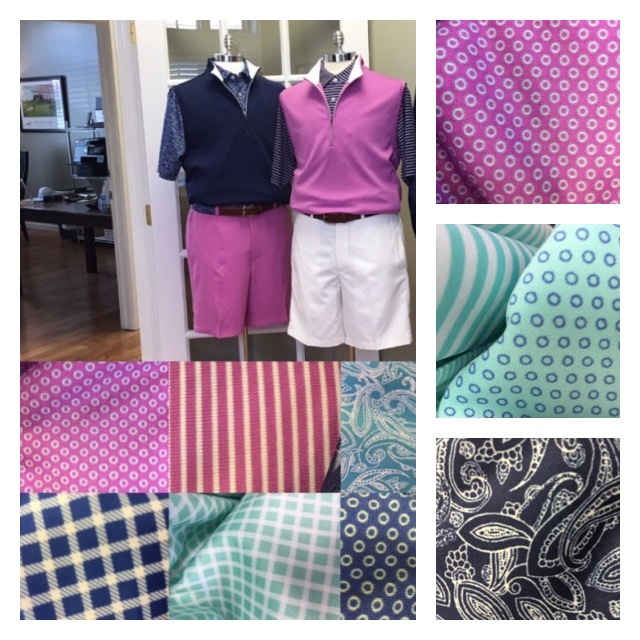 We worked closely with Donald Ross in developing this new garment, and it’s proved to be a hit with customers. Following the introduction of this line into our Tartan Collection, its popularity is such that we will be including four additional styles in our spring/summer 2017 collection. 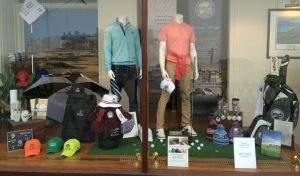 We believe the successful relationship between St Andrews Links and Donald Ross stems from shared principles – a keen eye for detail and a passion for innovation and style. We very much look forward to future projects with them and continuing our growing relationship. All products are available online and in our stores. Words by Cat Singer, Merchandise Administrator.